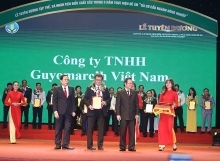 Prime Minister Nguyen Xuan Phuc presented awards to 200 organisations and individuals, as well as 11 businesses for their outstanding achievements in the implementation of the resolution adopted by the seventh plenum of the 10th Party Central Committee on agriculture, farmers, and rural development. 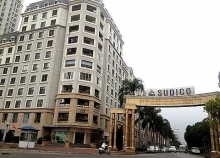 Speaking to the awards ceremony in Hanoi on November 26, PM Phuc highlighted the importance of agriculture, farmers, and rural development towards national sustainable socio-economic development, political stability, and defence-security. The PM said the resolution brought about a number of breakthrough policies that have improved the physical and spiritual lives of farmers, contributing to modernising socio-economic infrastructure, especially in power, roads, and school facilities. As of late 2017, 34.4 percent of communes met the criteria on new-style rural areas, which is expected to reach over 40 percent in late 2018 and 50 percent in 2019. 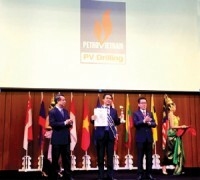 According to him, the resolution has motivated strong changes in agricultural restructuring, stepped up a modern and innovative agriculture sector, and brought high-quality farm produce to the world which has won prestigious international awards in ASEAN, the US, Russia, the United Arab Emirates, and China. 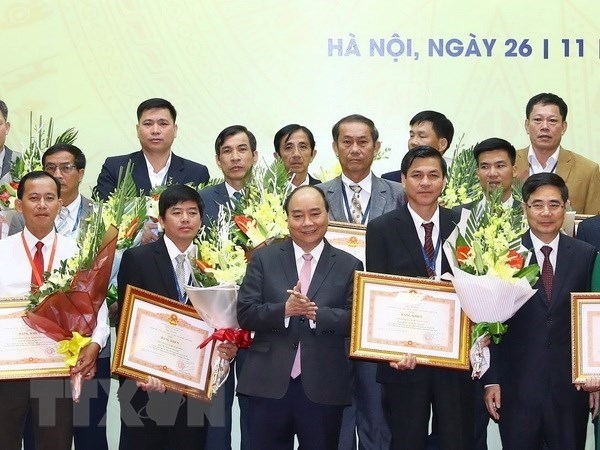 PM Phuc expressed his wishes that the awarded recipients would continue contributing to smart agricultural adaptation to climate change and global integration. He asked agencies and localities to pay further attention to commendation for individuals and organisations with outstanding initiatives in the field, as well as adopt chain connectivity measures and modern agricultural production models to improve local livelihoods, thus fulfilling socio-economic targets set by the Party, National Assembly, and Government.